Evidence of the cost and acrimony caused by divorce can be found on an almost daily basis in the UK media, laying bare the separation details of celebrities and the uber-wealthy. The existence or absence of nuptial agreements is regularly referenced in the gossip columns as being crucial to the division of the millions of such couples. However, pre and post nups are not just for the rich and famous. 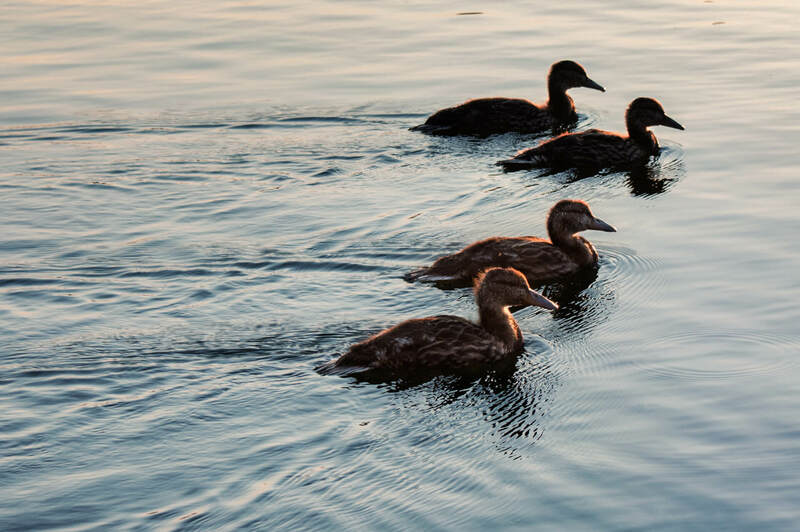 They are a must for financial planning and for getting your ducks in a row. They need not be controversial when approached fairly and sensitively by your lawyer. If you would like to discuss anything raised in this guide, our experienced family law team is here to help.